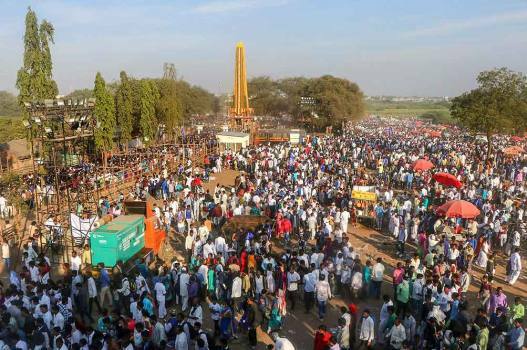 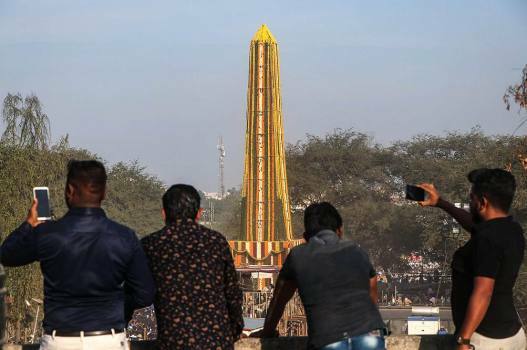 Visitors arrive at the 201st Anniversary of Koregaon Bhima Victory Pillar at Bhima Koregaon Village near Pune city. 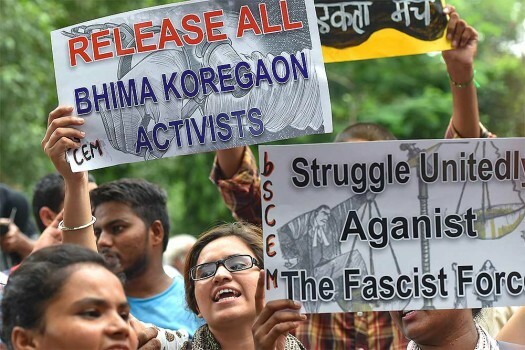 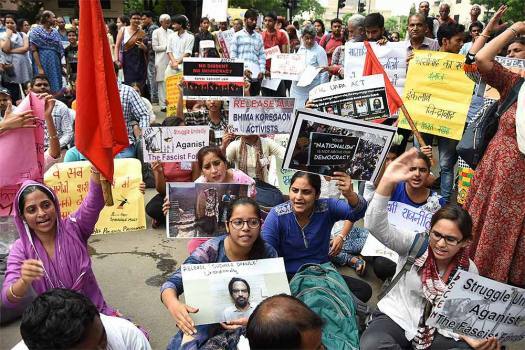 The activists were arrested from various locations in August 2018 for their alleged role in instigating caste violence in Maharashtra's Bhima Koregaon village on January 1, 2018. 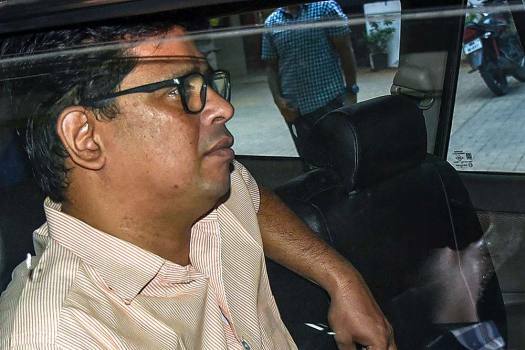 Teltumbde, a professor at the Goa Institute of Management, was arrested at Mumbai airport in early hours of Saturday. 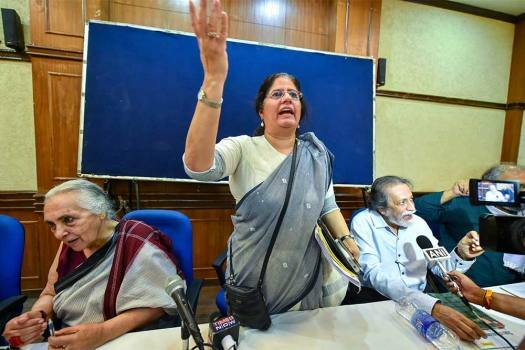 The Pune Police have arrested Dalit scholar Anand Teltumbde in the Elgar Parishad case for his alleged links with the banned CPI-Maoist. 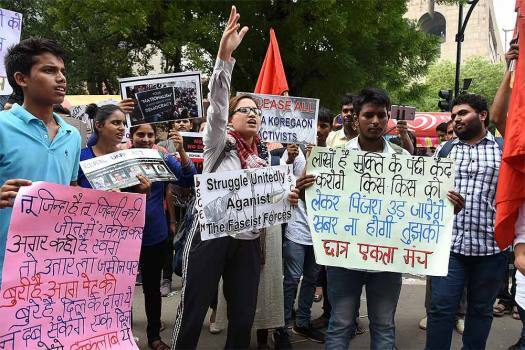 The top court was hearing an appeal of the state government against a Bombay High Court order refusing to extend the time limit of 90 days by another 90 days for filing the probe report in the violence case. 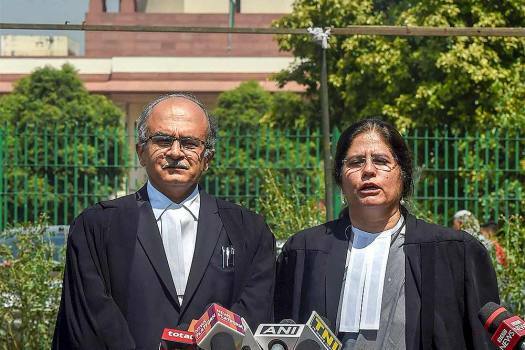 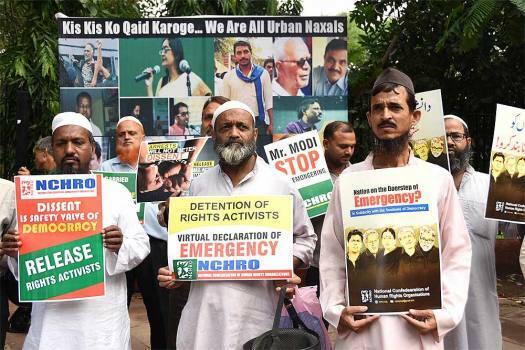 The Bombay High Court had set aside the lower court's order allowing extension of time to police to file its probe report against the rights activists in the violence case. 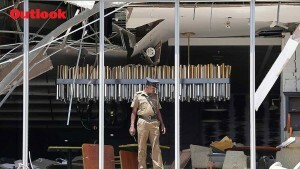 Police alleged that some of the backers of the conclave had Maoist links. 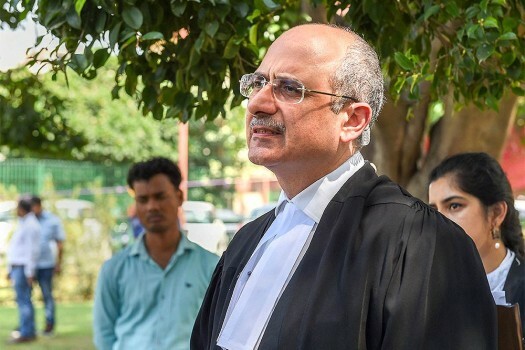 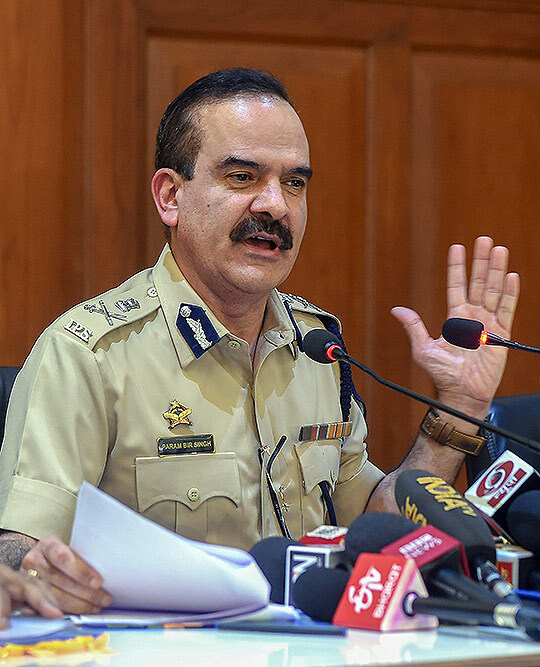 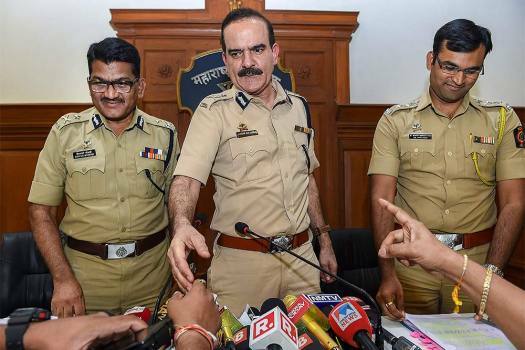 The Bombay High Court on Wednesday had quashed the lower court's decision by which the Maharahstra Police was granted more time to conclude the investigation and file the chargesheet.